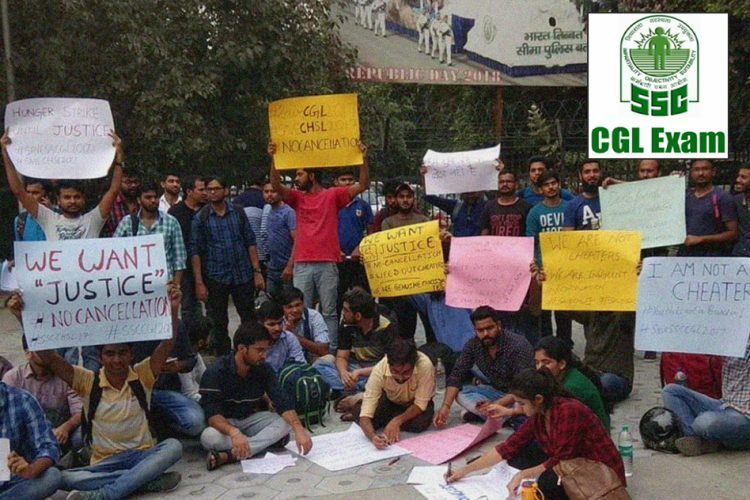 More than 300 candidates of the SSC CGLE 2016 examination today staged a silent protest from JLN metro station to Lodhi Garden, Delhi. These students were out of the 10,661 qualified candidates who are out of jobs since the final merit list was declared in August 2017. Apart from the 2016 batch, candidates of CGLE 2017 and CHSL 2015 were also part of today’s protest. The Staff Selection Commission – Combined Graduate Level Examination (SSC CGLE) 2016 was held in June 2016 and the complete merit list was declared on August 5, 2017 after months of court cases. But the 10,661 qualified candidates still wait for their jobs to start despite being placed in various government departments. 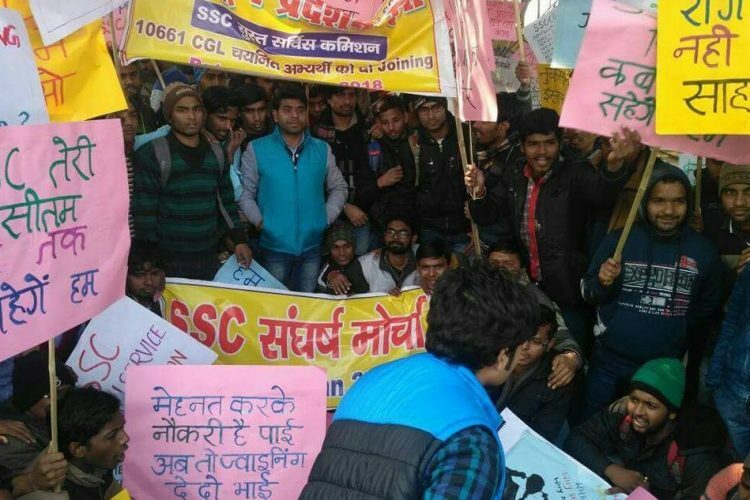 SSC CGL is a national examination held annually in three tiers – preliminary, mains and descriptive – conducted to recruit staff to various central government posts in ministries, departments and organisations of the Government of India. 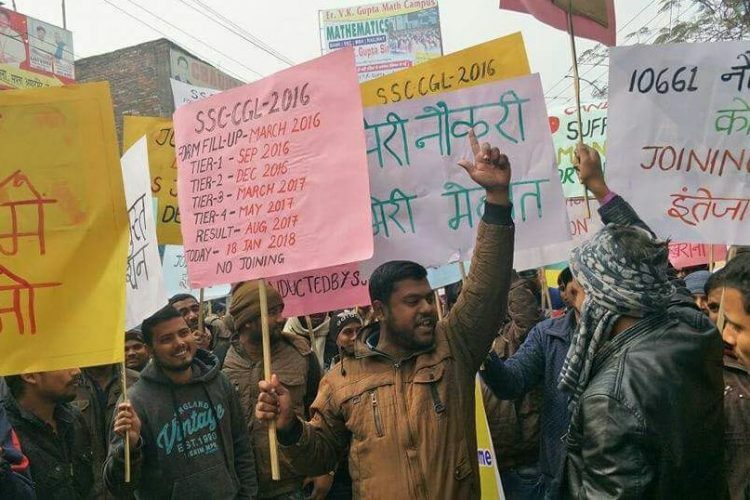 The candidates who appeared for SSC CGLE 2017 also joined today’s protest as their mains (Tier-2) have been delayed. The SSC declared the revised marks of the Tier-1 examination on January 11. 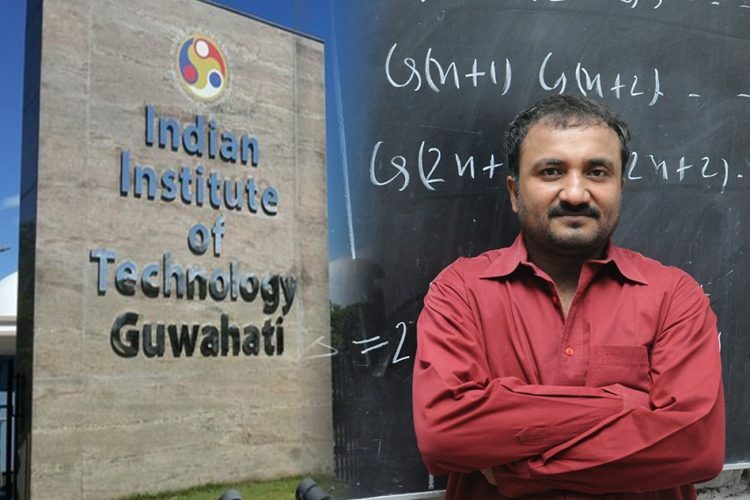 The exam was held from August 4 to 24 across India. The results were earlier declared in October last year, but due to a technical glitch a few tentative answer keys had not been revised. The commission undertook a comprehensive review, which led to lowering in the cut off marks and hence revision of result, reported Hindustan Times. 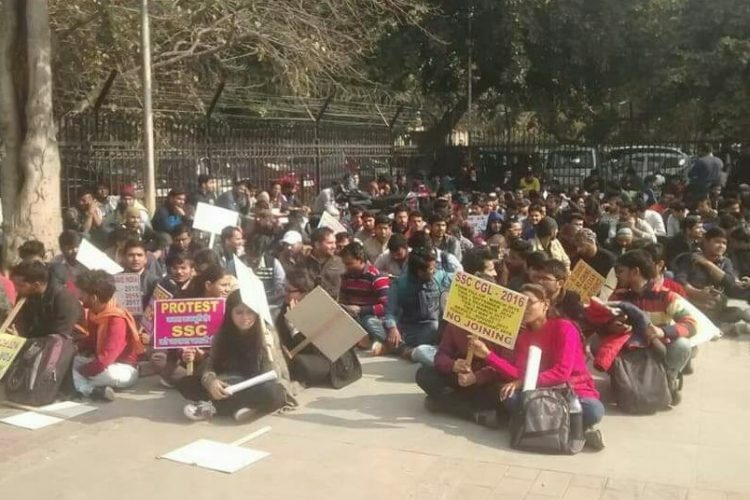 Out of the around 350 students in today’s protests were several qualified candidates of Staff Selection Commission – Combined Higher Secondary Level (SSC CHSL) 2015. SSC CHSL is a national examination for recruitment of school graduates (Class 12) in government offices. The 2015 examination was held in November 2015 and the final result was declared almost two years later in August 2017. Since then, the candidates have been waiting in vain for jobs. 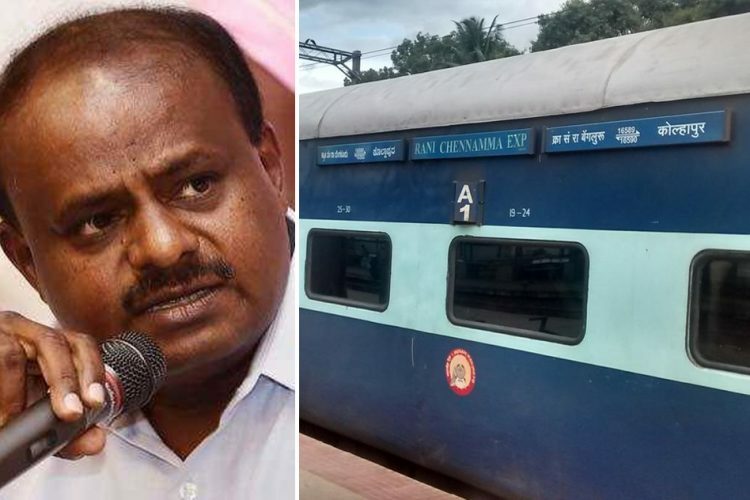 Their cry for help has been falling on deaf ears since November 27, 2017, when they first came out asking for an action to be taken in their favour. Today, students decided to make themselves heard through a peaceful protest. They gave roses and balloons to policemen asking them to vacate the area, citing January 26 preparations. Several candidates have taken to Twitter to voice their concerns and urge the authorities to not let their hard work go waste. 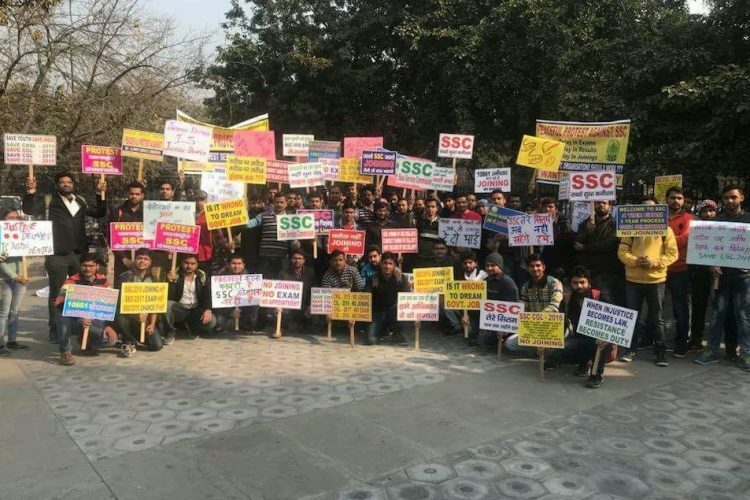 Is future of 10661 candidates game for ssc? 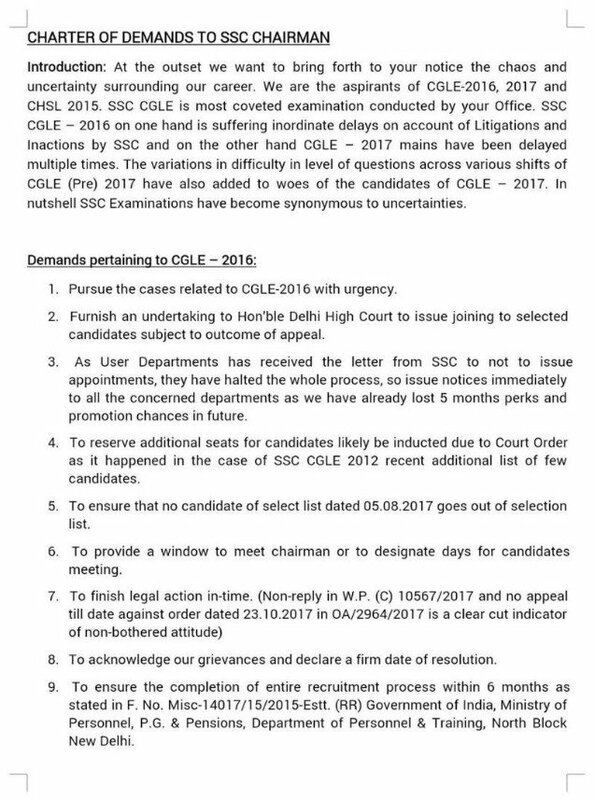 The primary demand of the aspirants is for the SSC to pursue the cases related to CGLE 2016 with urgency. 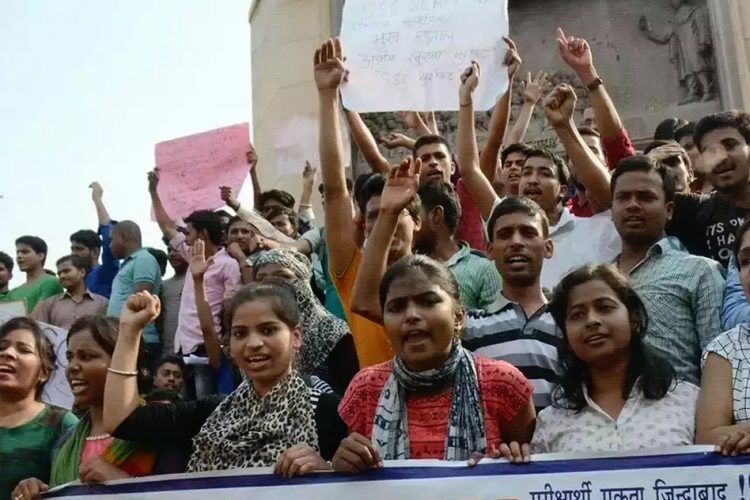 With the students’ future at stake, they demand their joining be started as soon as possible and some additional seats be reserved for candidates who are likely to be inducted. Recently, the same happened in the case of SSC CGLE 2012, where an additional result list of 286 candidates was declared on January 15. 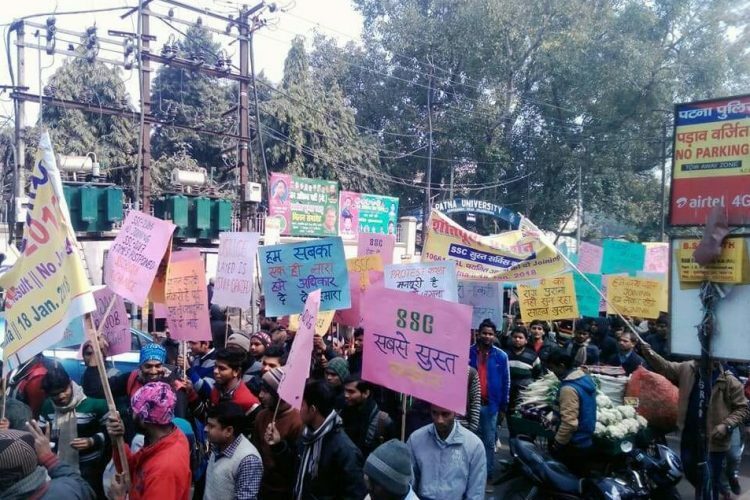 More than 500 aspirants had earlier staged a protest march in Patna on January 18 from Bhikhna Pahari via Ashok Rajpath to Kargil Chowk, urging the SSC to place the 10,661 CGLE 2016 qualified candidates in jobs. 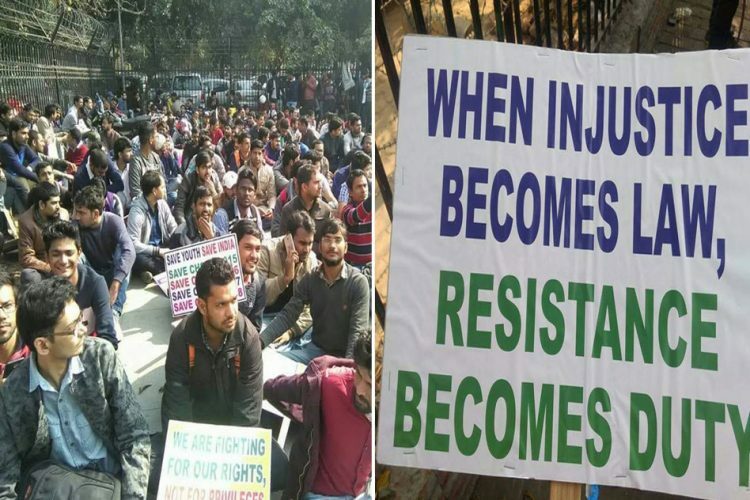 The Logical Indian community stands in solidarity with the students who are deprived of their right to get jobs after months of preparation and hard work. 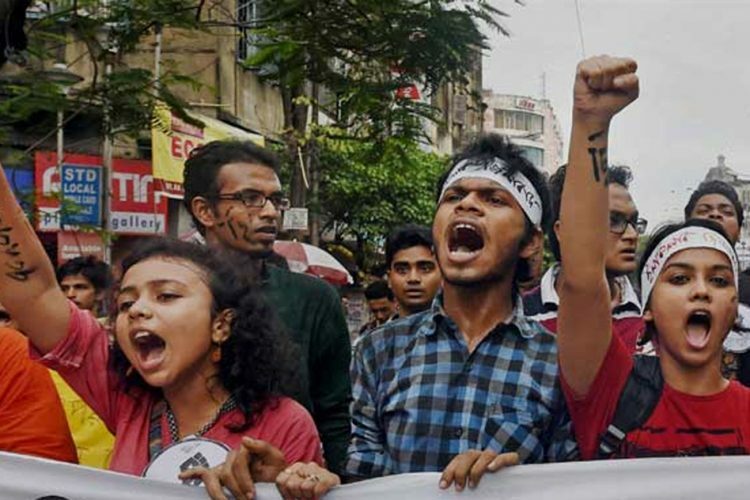 The Staff Selection Commission has failed in its duty to hold the examination as scheduled and delay in giving jobs to those who qualified only adds to the existing harassment faced by them. It is highly unfortunate that educated youngsters of our country are forced to wait in vain when they should be working at respectable jobs.